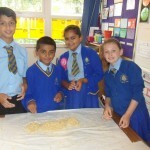 What a fantastic morning Year 4 had with Miss Banks. 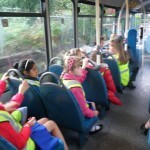 The good news was that no one got the cane!! 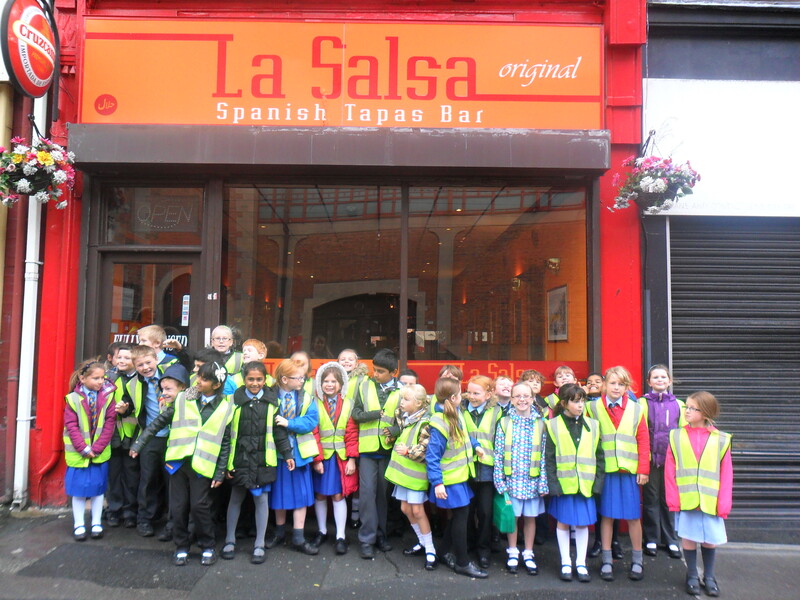 Year 4 have been learning all about Spain. 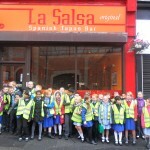 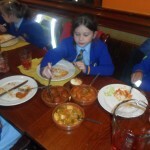 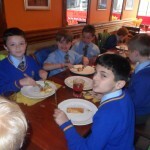 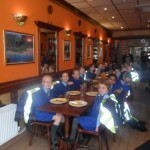 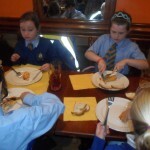 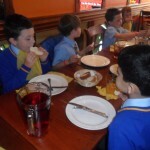 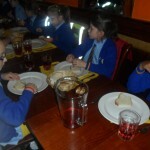 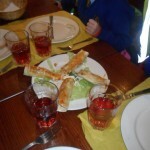 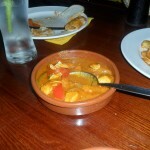 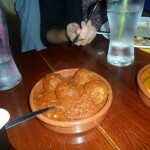 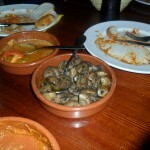 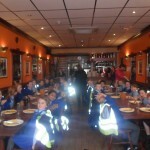 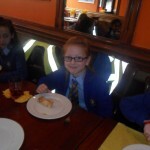 They were very lucky to have a trip out for their lunch and sample lots of different Spanish dishes. 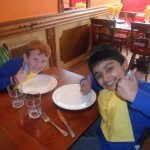 I wonder if anyone in Y4 can tell us a bit more about their trip and the foods they ate? 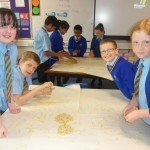 We use Thinkers Keys to help us with our learning. 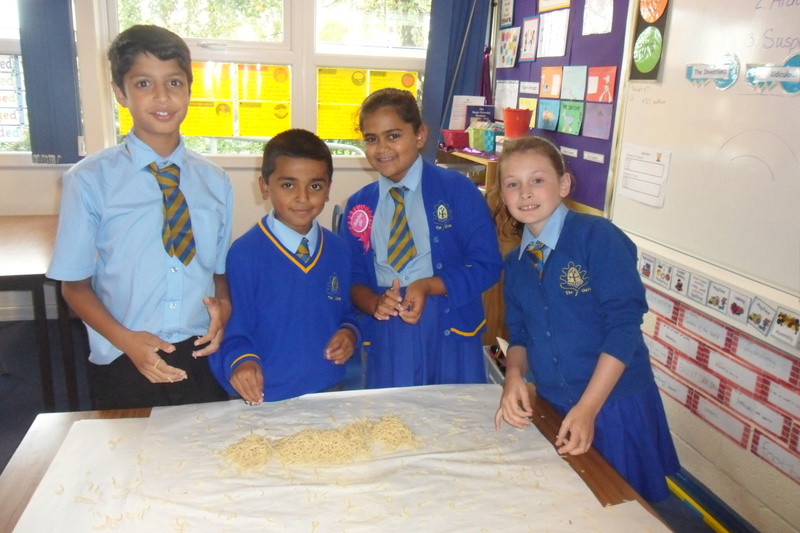 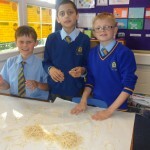 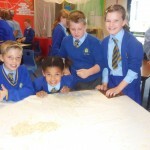 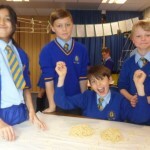 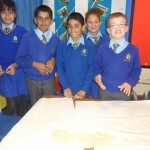 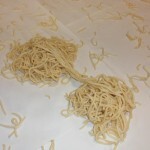 Year 6 used the ‘Ridiculous Key’ and tried to use spaghetti to make bridges. 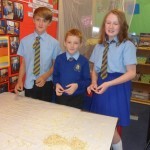 Hvae a look at how they got on. 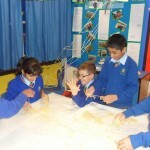 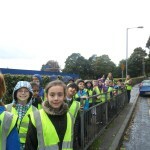 Their project this half term is Engineers of Tomorrow.